We were sure that there had to be a way to control travel expenses in order to reduce fraud and ensure compliance with expense policies. We were sure that there had to be a way to take advantage of expenses to generate new savings opportunities, such as deducting VAT. We were sure that there had to be a way to integrate expense management into a single, efficient and paperless process. 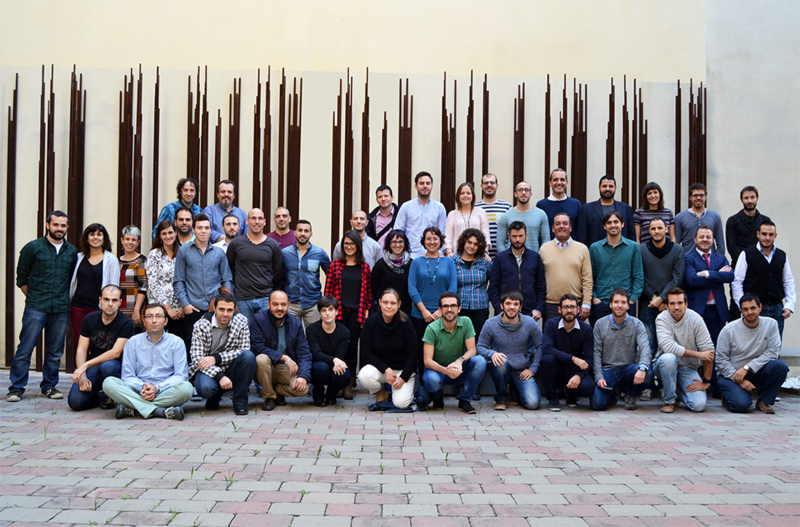 So we decided to create Captio. Some people hate Mondays, others are bad with heights, and there are those who can’t bear insects. 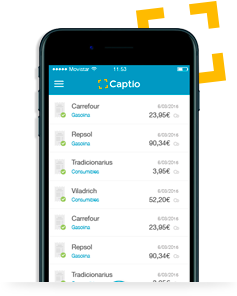 At Captio, we can’t get on with paper and the effects it has on the way companies operate. So we decided to create a company to offer new and better ways of working in an area in which paper seemed to refuse to budge: business travel expense management. Cooperative conference on the innovation, transformation and disruption presented by new financial services. However, we are always looking for new talent. Send us some information about yourself and what you would like to do. 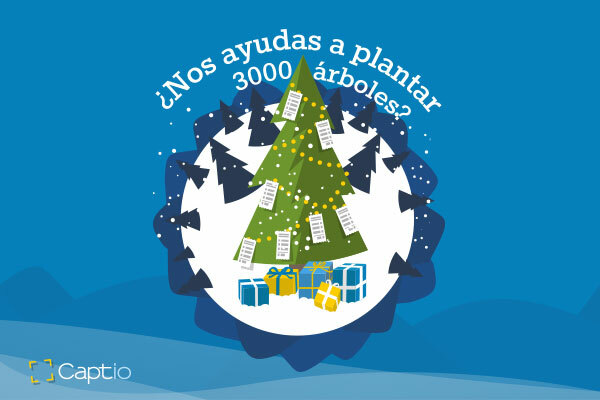 Captio is committed to reducing the paper used in companies and promoting better use of forestry resources. With this in mind, our 2014 Christmas campaign involved planting trees with the organization called Trees for the Future. We planted 3,000!